Claiborne's Mambo-A lovely warm fragrance that lasts all day all night ! Not over powering but a rich deep waft of musk/vanilla/love. Can't understand that this fragrance might become obsolete !!! I have been using this Liz Mambo since the 9th grade (2002-03) I must say it’s my top three favorite of all scents! Love it!!! 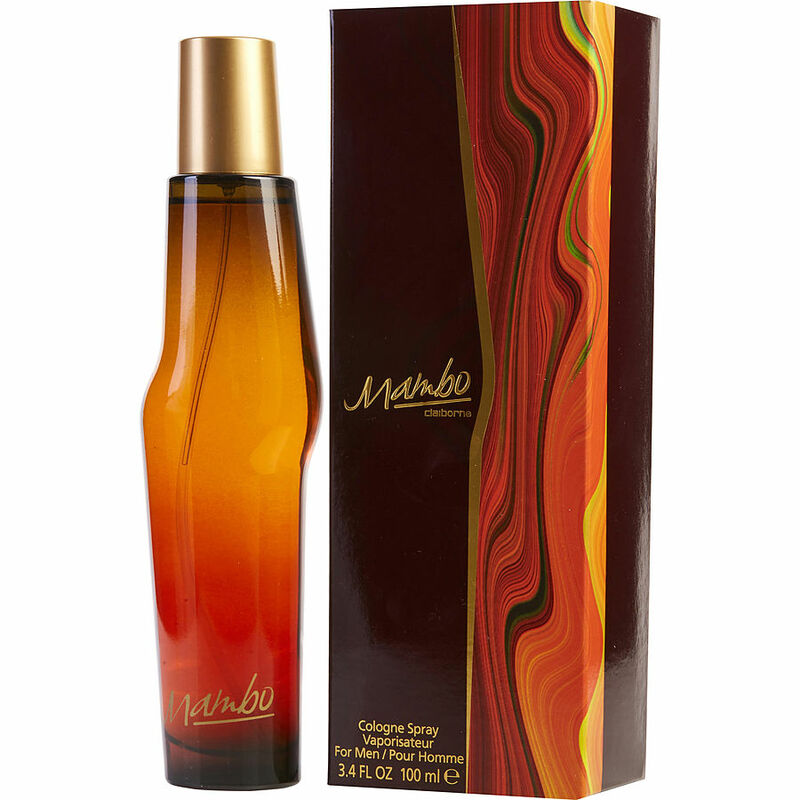 Mambo by liz Claiborne, one of my favorites!!! !